Weight Loss Solutions Sunshine Coast surgeon Dr Garth McLeod consults in Tewantin and operates at Noosa Private Hospital. Weight loss surgery consultations in Noosa are with Dr Garth McLeod at his nearby Tewantin bariatric clinic. You will undergo your procedure at Noosa Private Hospital. Dr McLeod provides comprehensive bariatric surgical services. Surgical options include gastric sleeve, gastric bypass and gastric band surgeries as well as non-surgical Orbera Intragastric balloon. This means Garth can help you find the right procedure to suit your unique situation. Garth operates in conjunction with Dr James Askew. It is important to both surgeons that you have two experienced bariatric surgeons conducting your procedure. Garth also provides 24-hour 7-day access to surgical care following your operation in Noosa. The Noosa – Tewantin bariatric clinic team share the Weight Loss Solutions Sunshine Coast philosophy that surgery and support for obesity is more effective when there is a comprehensive approach taking in lifestyle and diet changes and seeking the assistance of other health professionals to do so. Are you curious about whether weight loss surgery is the right choice for you? Or just want to know more? Garth is happy to discuss your options to overcome obesity with you at any time. Simply call his team to make an appointment. Dr Garth McLeod is a General and Bariatric Surgeon with subspecialty training in obesity and metabolic surgery. He graduated from Auckland University School of Medicine in 1998 and spent over ten years working in Surgery and Emergency Medicine. 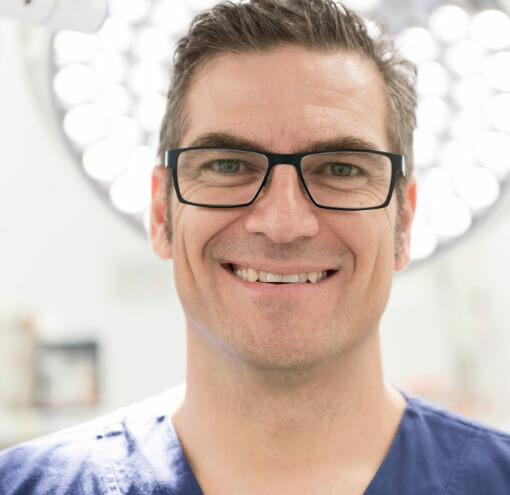 He began advanced surgical training in 2010 and completed this in 2014 when he was admitted as a Fellow of the Royal Australasian College of Surgeons in the specialty of General Surgery. Garth underwent further training in weight loss and metabolic surgery with Dr George Hopkins in Brisbane. In 2015 he completed a subspecialty Fellowship in Bariatrics. The fellowship under Dr Hopkins was in a high-volume practice with a caseload of more than 500 bariatric procedures annually. 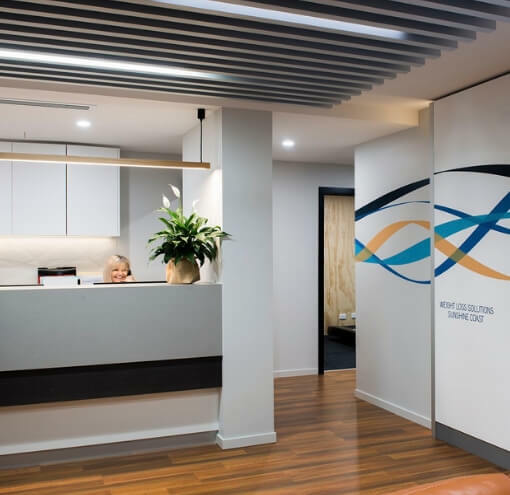 Based at the Holy Spirit Northside and Royal Brisbane and Women’s Hospitals, the caseload included primary, revisional, and complex cases from intra- and interstate sources. He offers a full suite of procedures for the treatment of obesity and metabolic disease. He is honest about your options. At all times he is committed to your long-term wellness. Garth believes a team approach is the key to better outcomes for you after surgery. 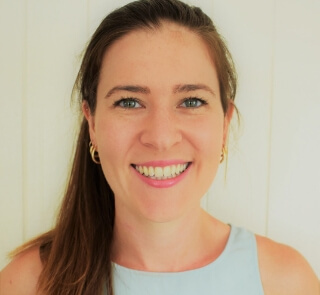 Ricki-lee is an Accredited Practicing Dietitian who is passionate about empowering her clients to achieve their health-related goals through behaviour change and reflective practices. 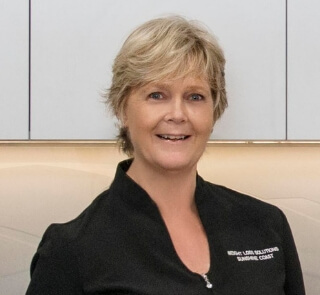 Rick-lee has worked across a variety of sectors including private hospitals, aged care facilities, private practice, specialist teams and is now the director of Benevolent Nutrition Services, Sunshine Coast. She joins the Weight Loss Solutions team to provide individualized and comprehensive nutritional care to clients during their weight loss journey. Ricki-lee’s special interest areas include adult and childhood obesity, gastrointestinal disorders and disability. She has completed post-graduate studies in bariatric and paediatric Medical Nutrition Therapy and has completed research on adolescent energy status. Ricki-lee has a warm and empathetic approach to patient care, ensuring your individual needs are met whilst maintaining accountability for long term goals. Dr Samantha Clarke is a renowned Clinical Psychologist. Her focus is wellness and weight management. 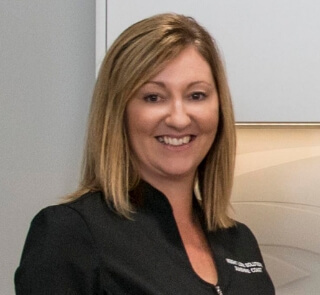 She specialises in assisting people across the Sunshine Coast to overcome weight concerns, eating difficulties and overall health and wellness. Samantha is the Founder of Mind Body Resilience. Samantha has over 16 years of clinical and academic experience. In addition to her PhD in Clinical Psychology, she is also a qualified Personal Trainer. Samantha’s PhD focuses on the area of goal setting and motivation. With this background, she is well placed to assist patients experiencing weight management issues. She can help you clarify your values and assist you in building and maintaining motivation to achieve your health goals. Her work has a strong foundation in providing Mindfulness-based interventions and Acceptance and Commitment Therapy. She has taught at both the University of Wollongong and Sunshine Coast University and provides training and supervision to allied health staff Australia wide. Why not give our clinic a call to discuss your health goals.